WWW Wednesday is a weekly meme hosted by Sam at Taking on a World of Wars. Miss R: She’s sick again…sigh. Two nights of her up all night coughing. I took her to the Dr and her lungs are fine. She’s to take Flonase in the morning and a Benadryl at night. Limit her outdoor time when the pollen levels are high. Have I mentioned that I’m not fond of this time of year? Miss B: She’s doing pretty good. She has cleared up her homework/classwork debacle. Her ELA teacher also called me and we talked about that. Now if I can get her to keep her room clean, everything will be good. Mr. Z: He loved the field trip. I do think that the school could have scheduled the pick up time a little better. The kids came home when school was dismissed. It was a mess. I went a little early and got a good parking space. Other people, not so much. Me: I did yard work last weekend. I bagged up at least 15 bags of leaves. BK and I also discussed how much mulch we were going to need for the front of the house. I also convinced BK to throw out several outdoor toys that Miss R didn’t use any more. I have also been spring cleaning around the house. Reading: I have been struggling to read and finish books. I’m not worried about it, I always go through a slump in the spring and fall. Review: My NetGalley shelf is slightly high. A few books that I requested before my self imposed NetGalley ban got approved. Plus, I have authors and publishers approaching me with widgets to their books. So yeah…lol. This book was fantastic. What a fitting ending to a wonderful series. 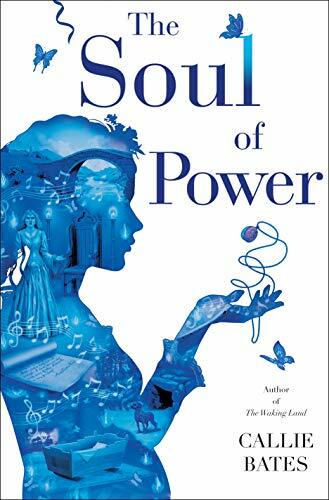 The Soul of Power is currently on pre order. It’s expected publication date is June 4th, 2019. In a quest for a simpler life, Helen and Nate abandon the comforts of suburbia and teaching jobs to take up residence on forty-four acres of rural land where they will begin the ultimate, aspirational do-it-yourself project: building the house of their dreams. When they discover that this charming property has a dark and violent past, Helen, a former history teacher, becomes consumed by the legend of Hattie Breckenridge, a woman who lived and died there a century ago. As Helen starts carefully sourcing decorative building materials for her home – wooden beams, mantles, historic bricks — she starts to unearth, and literally conjure, the tragic lives of Hattie’s descendants, three generations of “Breckenridge women,” each of whom died amidst suspicion, and who seem to still be seeking something precious and elusive in the present day. I can’t wait to read this book. It sounds super creepy. 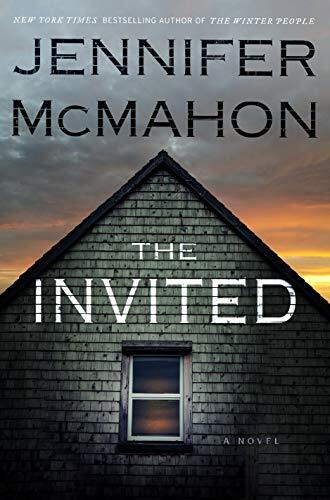 The Invited is currently on pre order. It’s expected publication date is April 30th, 2019. A jaded divorcee and a lovelorn billionaire get a second chance at romance. Audrey Wilson is convinced love is a pipedream, and she has the divorce decree to prove it. Not to mention a failing non-profit facility full of battered and abused women. When her best friend gets her heart broken by a guy who claims a dating coach taught him how to play women, Audrey is ready to confront this coach and make him pay. And she has a hunch he’s none other than brainy billionaire Asher Weston. Asher has a bad case of unrequited love that goes all the way back to his high school days. 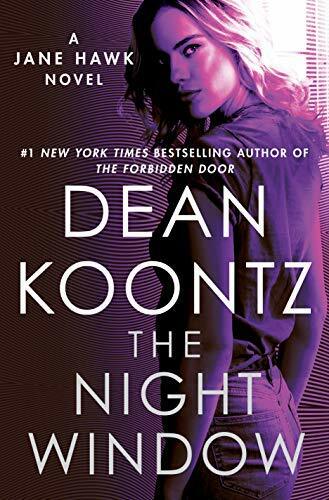 When one of his clients blackmails him, forcing him to find a wife on a deadline, he’s ready to give up on living happily ever after with the woman of his dreams. Until she unexpectedly waltzes into his office. A marriage of convenience gets him the wife he needs—and the woman he’s always loved. For Audrey, this platonic arrangement affords her non-profit some financial security while she secretly sets out to prove Asher is the mastermind behind her bestie’s heartache. Can Asher and Audrey overcome a jealous secretary, a dangerous ex, and their own insecurities to build a future together? I was interested in the blurb. It was pretty good. But we’ll see. 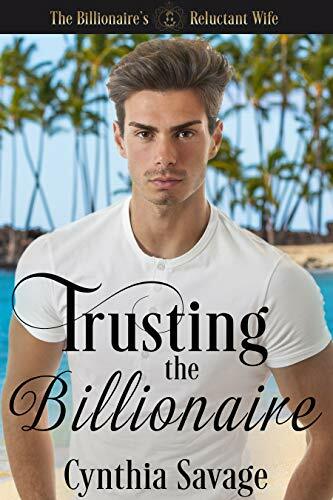 Trusting the Billionaire is currently available for purchase. The blurb got me interested in this book. I am hoping that it is as good as the blurb makes it out to be. 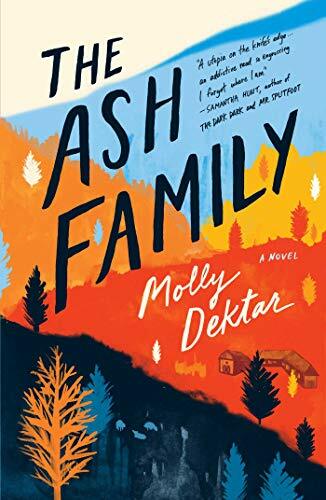 The Ash Family is currently on pre order. It’s expected publication date is April 9th, 2019. I am a huge L.P. Dover fan. So when I saw that this book was up for review, I jumped on it. 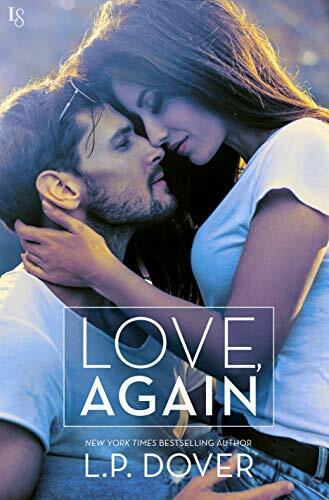 Love, Again is currently on pre order. It’s expected publication date is April 9th, 2019. I’ll be reading The Ash Family ARC soon…and I like the look of The Night Window. Thanks for visiting my blog.